The Department of Veterans Affairs' Aid & Attendance Program was established in 1952 by an Act of Congress under section 38 USC. It is a mandatory pension not subject to discretionary budget cuts. 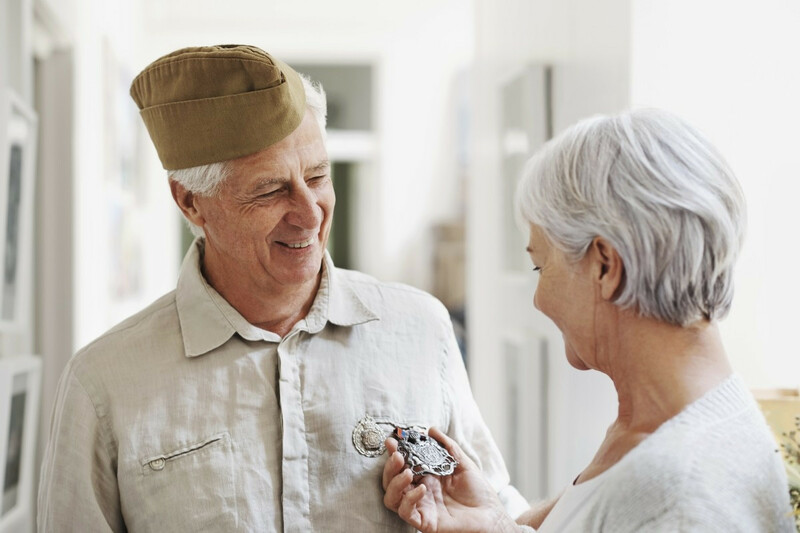 This benefit is desinged to reimburse Veterans and their surviving spouses for expenses associated with assistance with activities of daily living due to non service related disabilities. Assistance can be received in your own home or an assisted living facility. Learn more on our "Who Qualifies?" page or Call us toll-free at (866) 388-5761.